Use the form below to inquire about Norway with Northern Lights . Use the form below to reserve for Norway with Northern Lights . 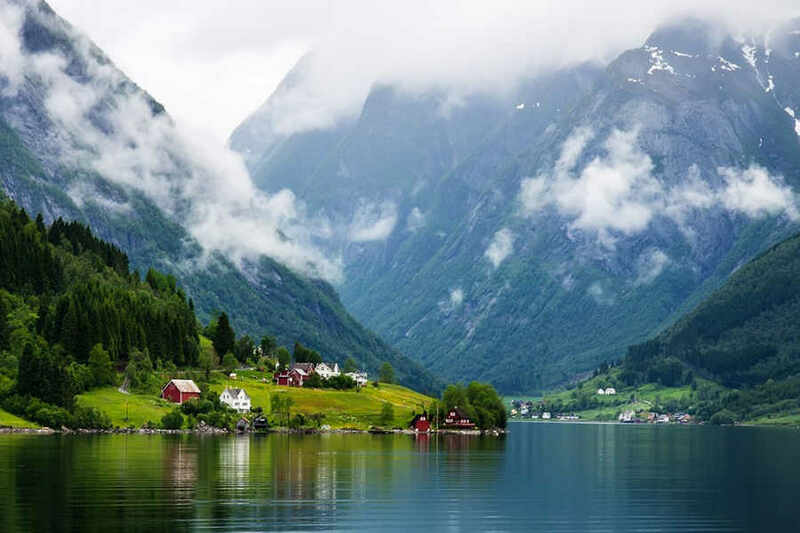 Stunning scenery with deep blue fjords, flowing waterfalls, and sharp, snow-capped mountains that tower high above the water, with a chance to see the spectacular Northern Lights, Norway is a traveler’s delight. Discover all this and more with our 9 Nights/10 Days package. After breakfast, transfer to the Oslo Central station for the Bergensbanen train. 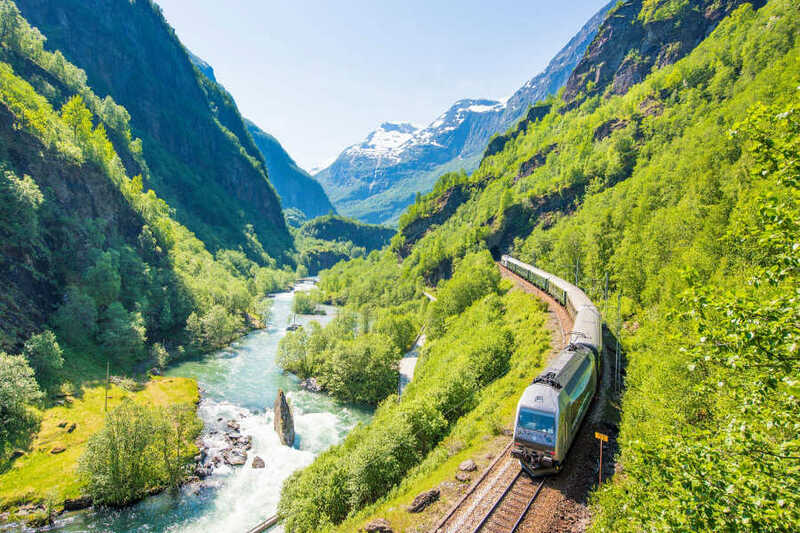 Depart for a scenic journey over the mountainous rooftop of Norway on a railway, voted as one of the best in the world. This takes you through the charming villages of Gol and Geilo on your way to Myrdal Station. At Myrdal, switch to the Flåm Railway for the world' s most incredible train journey-an incredible 20 km ride with a 900-meter descent down to the beautiful town of Flåm. Visit the Flåm Railway Documentation Centre beside the station, and learn more about the engineering of the world’s steepest railway line. 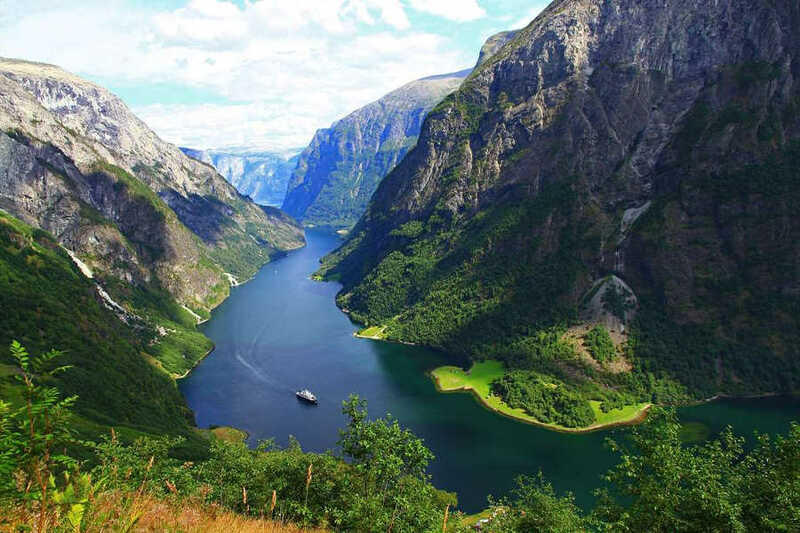 From Flåm, continue by boat through Aurlandsfjord and into the UNESCO World Heritage-listed Nærøyfjord, the narrowest fjord in Europe. This is perhaps the most beautiful part of the Sognefjord with its mighty waterfalls and small farms clinging to the steep mountainsides, bound to leave you breathless. At Gudvangen, a bus takes you through the magnificent Nærøy Valley to Voss, where you will board the train for the last stretch to Bergen. Overnight stay at the hotel in Bergen. 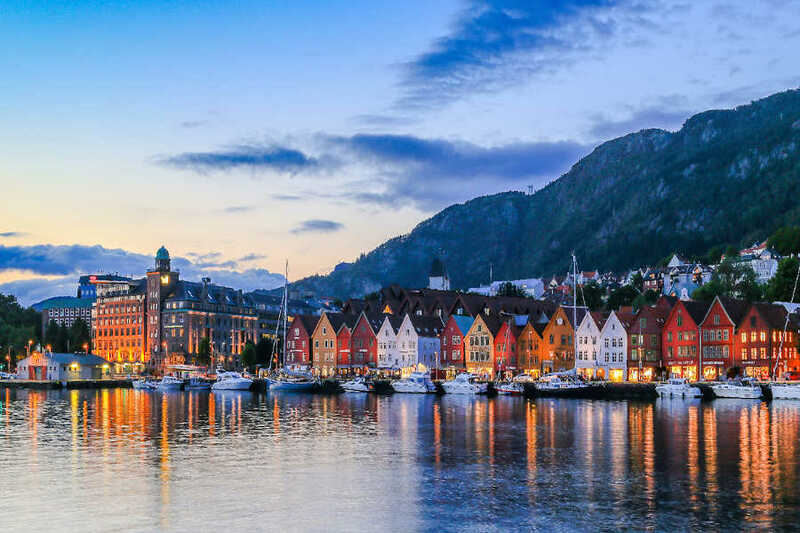 Bergen is famous for the seven mountains surrounding the city center, the Hanseatic Wharf, the fish market, and one of Norway's biggest cultural events, the Bergen International Festival, which is held there each year. After breakfast, you are free to explore the city of Bergen at leisure. 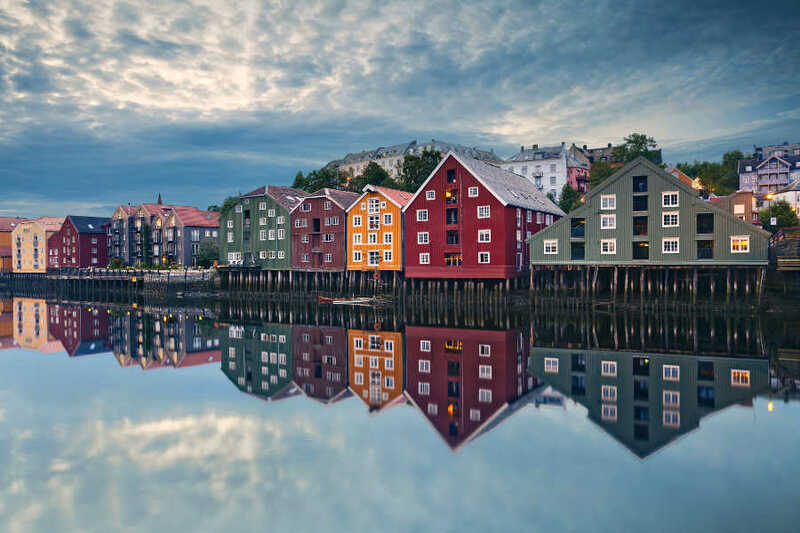 Enjoy the colorful old wharf of Bryggen, listed as a UNESCO World Heritage site for its well-preserved old buildings, along with a vibrant fish and flower market, cable cars with stunning views, great museums and more. Later in the day, board the Hurtigruten ship for your next adventure--the Norwegian Coastal Voyage headed toward Trondheim. 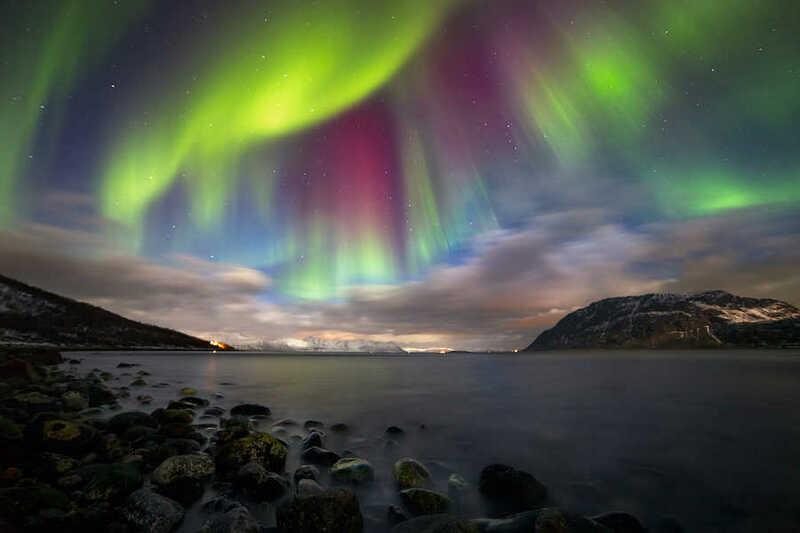 Hoping for perfect weather conditions, you may even be experiencing the beautiful northern lights as you sail. Spend the night on board the cruise ship in an outside cabin. Wake up early the next day, to enjoy the breathtaking beauty of the Nordfjord, followed by a delicious breakfast. Sail past the West Cape, on the open sea navigating through skerries and islands before reaching Ålesund. Utilize the free time of 3 hours to explore the city and do short tours to explore the region. Enjoy a bird’s eye view of the city from Aksla, a hill overlooking the city. Arrive at Trondheim early in the morning and check-in to the hotel. Rest of the day is at leisure to explore the city. 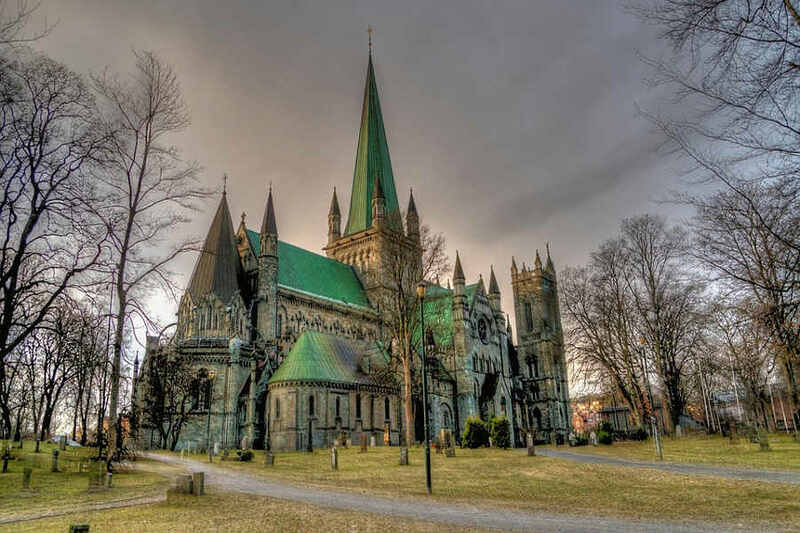 Join the optional excursion to Norway’s national shrine, Nidaros Cathedral, the country´s only Gothic-style cathedral built over the burial place of St. Olav, Norway’s patron saint. Here you can marvel at the cathedral’s incredible architectural details and exquisite works of art. Spend the early part of your day as you wish. In the evening enjoy a northern lights cruise, the view of the aurora from the sea is brighter. Sail away from the city lights, on the boat which has a heated lounge with windows for viewing the lights. The boat will stay in calm waters so you need not worry about the high winds or choppy waves. On board, you will be served hot drinks, biscuits and a warm meal. We recommend wearing a hat, gloves, scarf and thermal wear for this cruise. This is all about nature! Head to the Tromsø Wilderness Centre, where a team of Alaskan huskies eagerly await to take you on a dog sled ride. If you prefer machines, you can zoom across the snow on a snowmobile. During this excursion, you will also have the opportunity to get an authentic taste of Sami culture and possibly taste some of their traditional foods. After a day of adventure in Norway’s winter wonderland, return to the city and enjoy a well-earned dinner at a restaurant of your choosing. Overnight at the hotel in Tromsø. 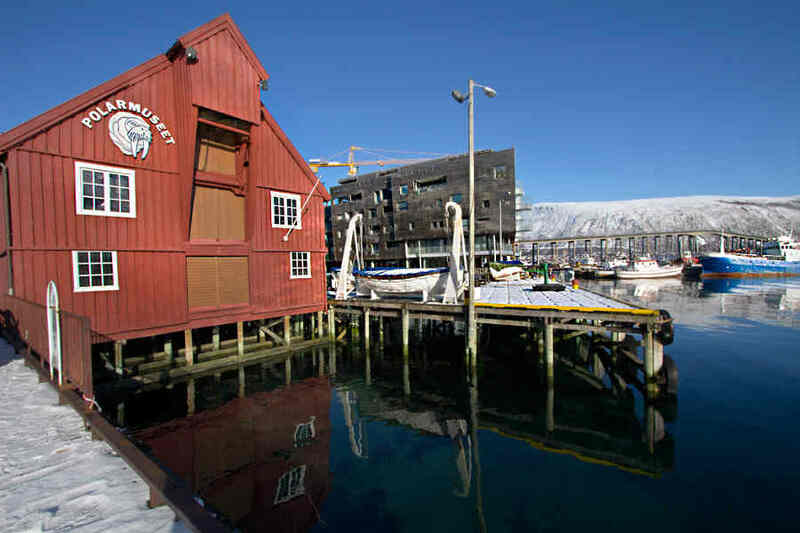 There are also plenty of exciting optional activities to choose from in Tromsø and the surrounding area, including guided walking tours and other city sightseeing excursions, tours of the “world’s northernmost brewery”, cross-country skiing, ice fishing, snow shoeing and more. After breakfast, check out and transfer to the airport for the flight to Oslo. On arrival at Oslo, transfer to the hotel and check-in. 01 Night stay in a 3* hotel in Bergen. 02 Nights onboard cruise from Bergen to Trondheim. 01 Night stay in a 3* hotel in Trondheim. 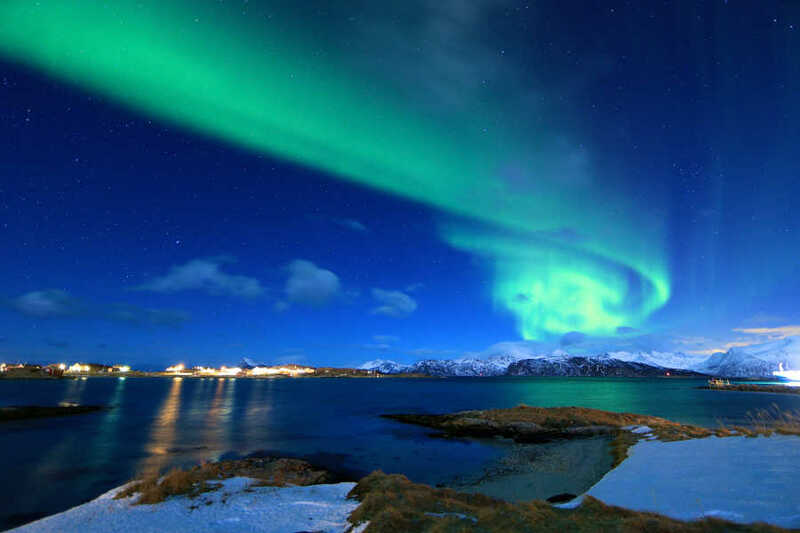 03 Nights of stay at Tromsø in a 3* hotel or similar. 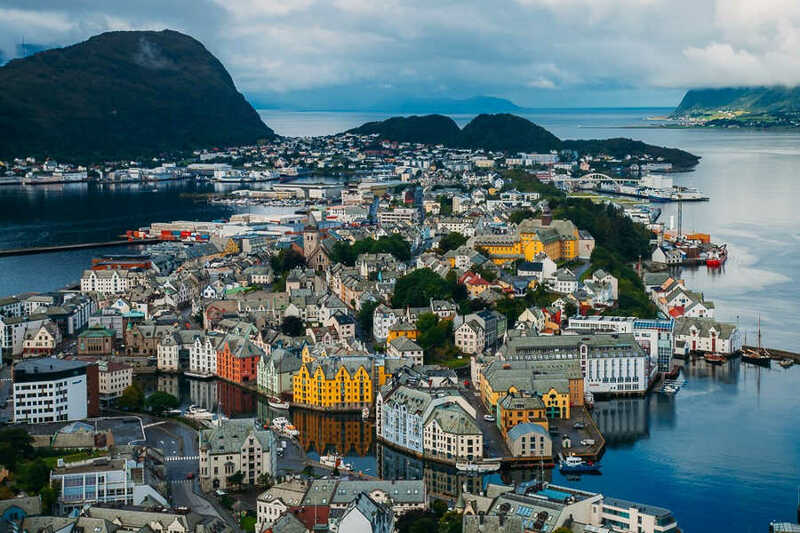 Cruise from Bergen to Trondheim with a sightseeing stopover at Alesund.